Rare Tee 40 is now available for you collection. 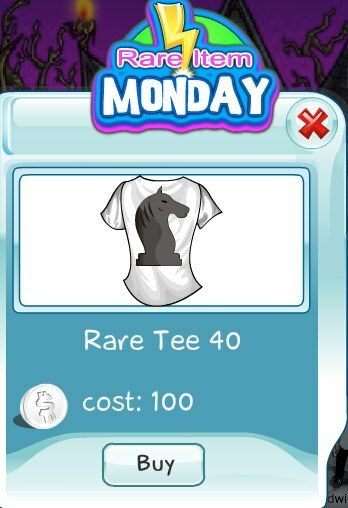 This white tee features a black knight chess piece. Great for all the chess fans out there. It's available today only and will be gone soon.